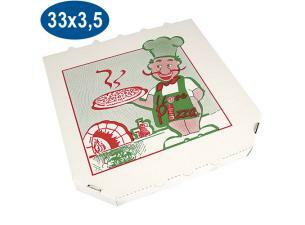 Cardboard pizza boxes with neutral pattern, 20x20x3cm. 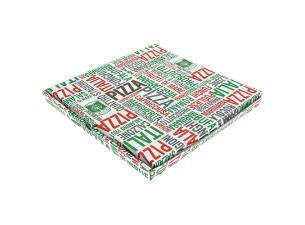 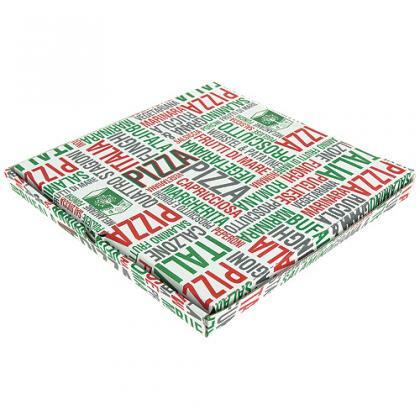 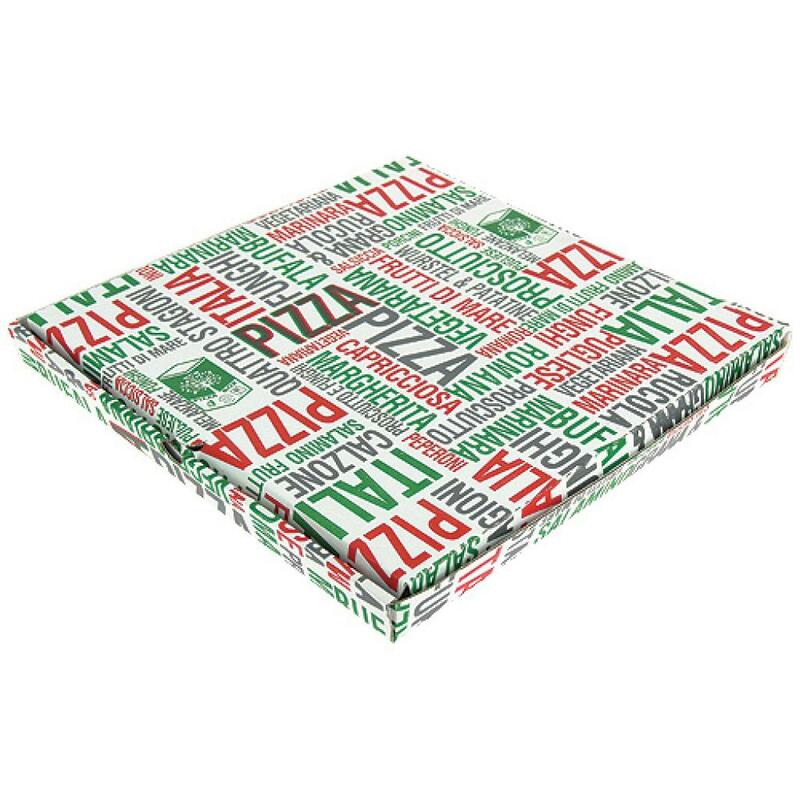 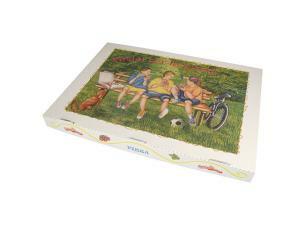 This biodegradable pizza box will allow you to transport your pizzas safely while preserving their taste and temperature. 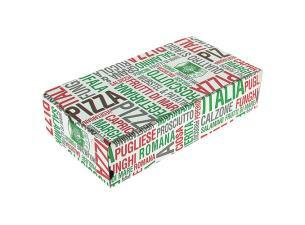 This take away pizza box with its neutral pattern is ideal for use in both pizzerias and "pizza vans". 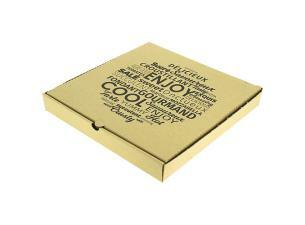 Cardboard pizza boxes with neutral pattern, 20x20x3cm.